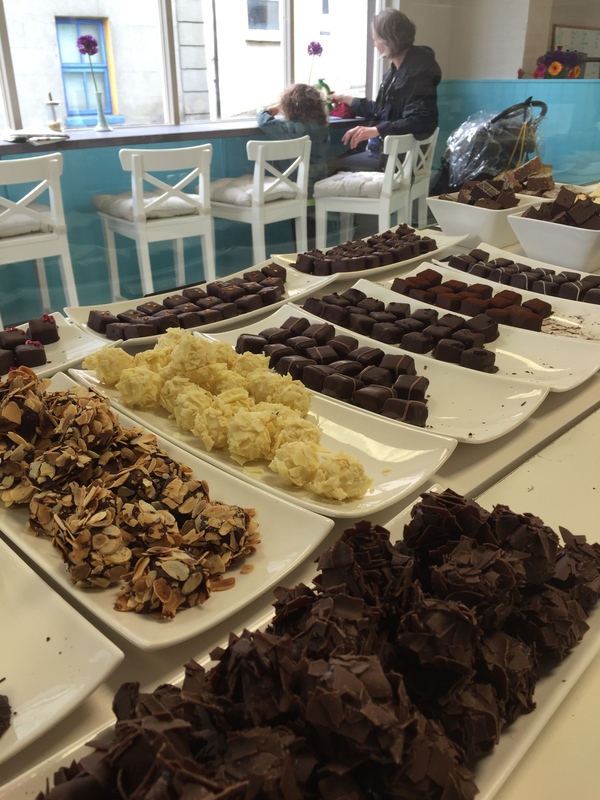 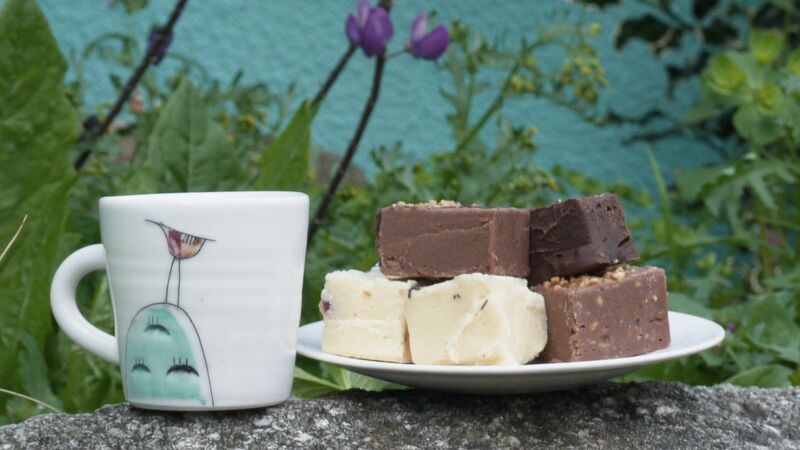 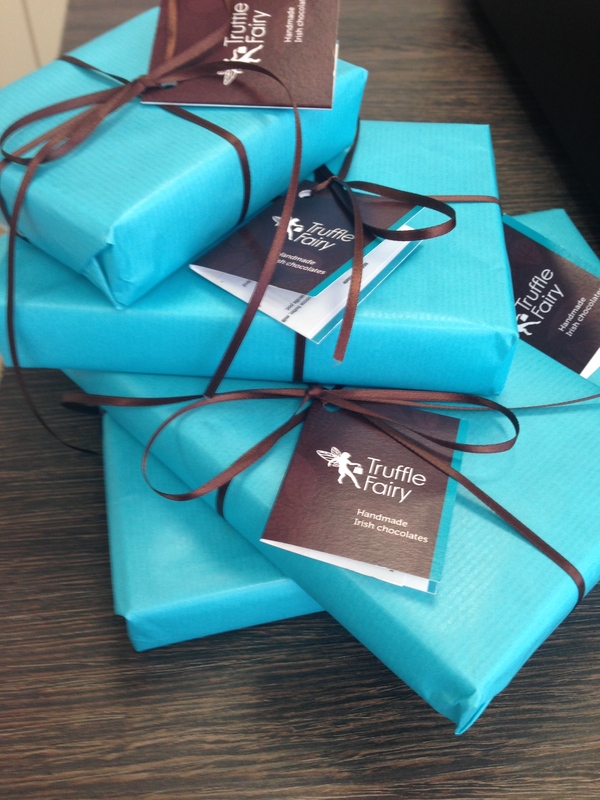 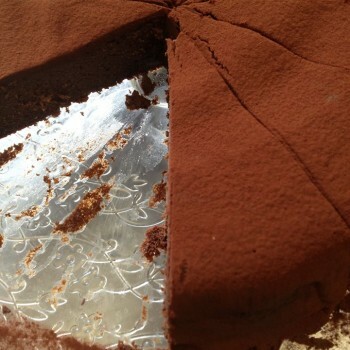 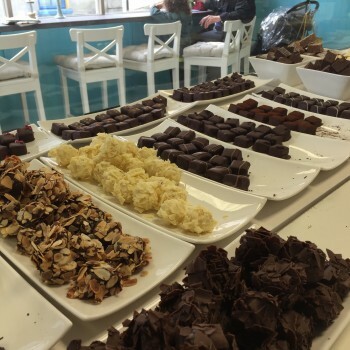 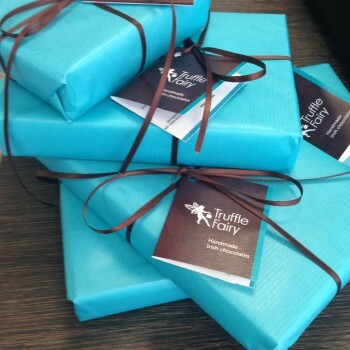 The Truffle Fairy Chocolate Shop & Hot Chocolate Cafe is situated on Chapel Lane, Thomastown, Co. Kilkenny. 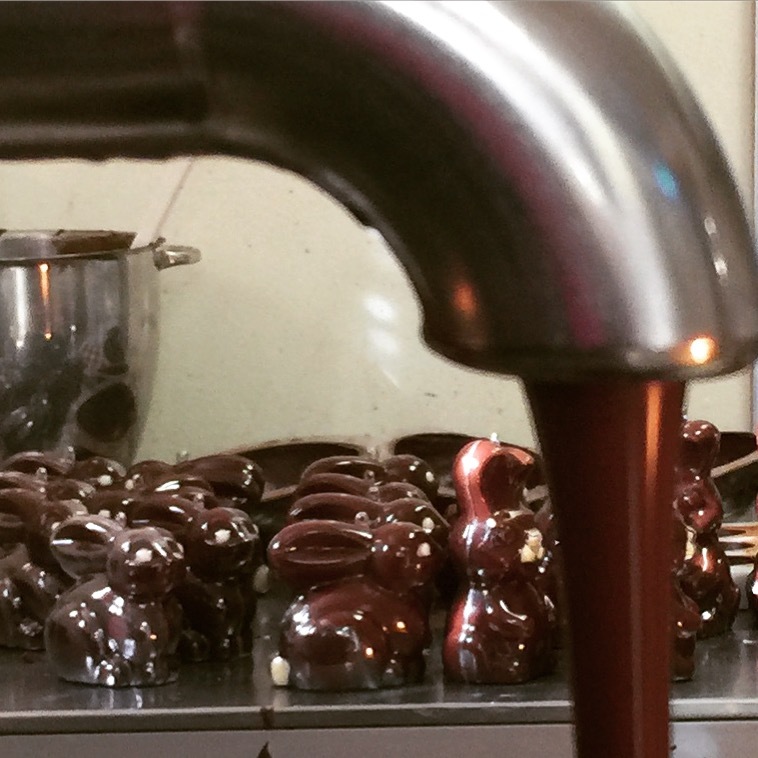 You can relax in our warm comfortable cafe and enjoy the aromas of chocolates being made and watch the world go by. 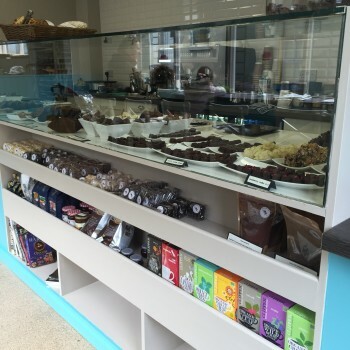 We serve a range of hot chocolates, coffee and teas from around the world also raw chocolate cake, gluten free and spelt baking, fine flavour chocolate truffles and fudge, Single Origin bars and plenty more chocolate treats. 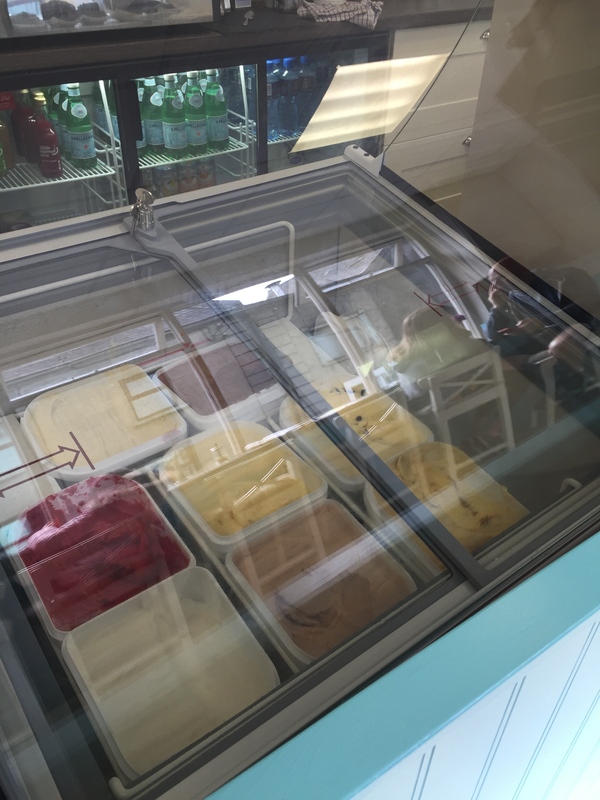 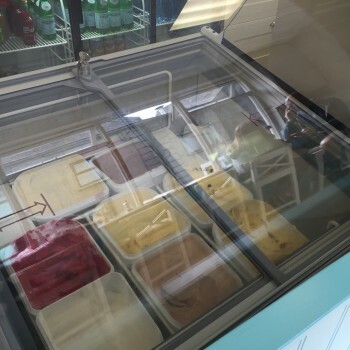 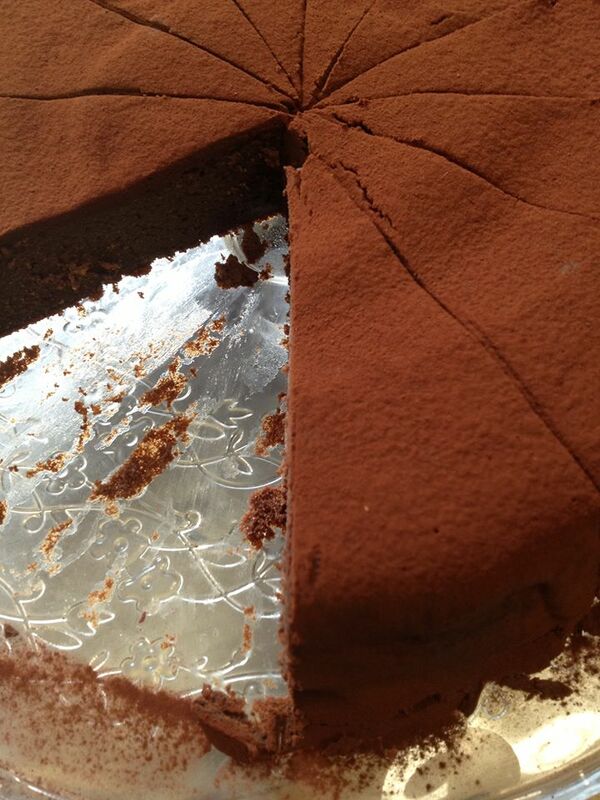 you can now enjoy spelt crepes sweet or savoury, eat in or take away & scoop ice cream from Kilkenny’s Cramers Grove. 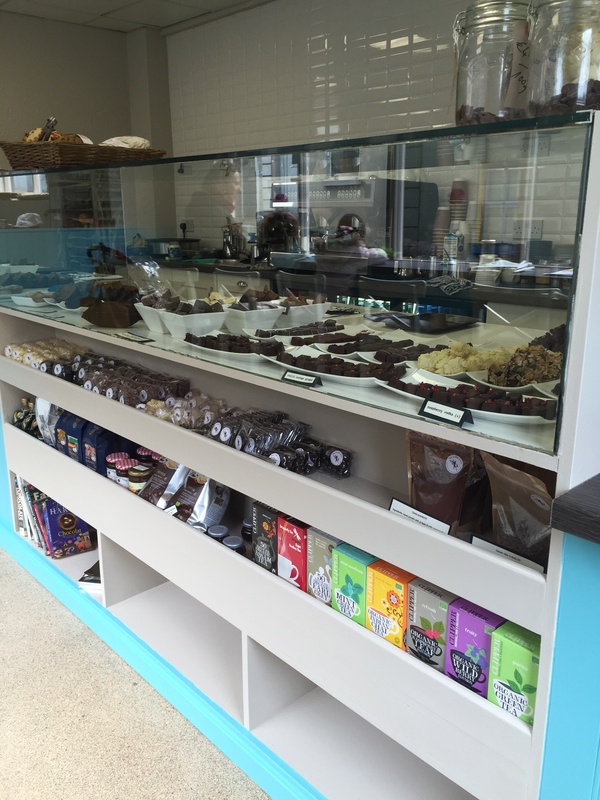 Why not treat yourself to some of your favourites!